In 1879 in a village in the North of Spain a man and his daughter discovered a cave that was going to change the world’s History. 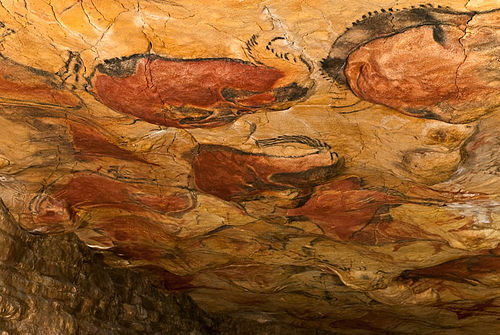 It was called Altamira and hid the oldest human paintings ever discovered: mammals, human hands and hunting scenes from the Upper Paleolithic, that have captivated archeologists, artists and audiences from any background for decades. In time, the visits to Altamira were limited and even forbidden to avoid a permanent damage in this Paleolithic Sixtine Chapel as it is commonly known. Only 5 people per day during around 30 minutes are allowed inside the cave. Could modern technology change this and bring back Altamira to the general public? The Spanish company Virtualware has a clear answer to this question: YES! Specialized in Virtual Reality applied to Education and Health, Virtualware accepted the challenge of recreating Altamira’s drawings through 3D technology. With a high level of detail and realism, this app for Samsung Gear VR, makes the Altamira recreation available all around Spain to be enjoyed by all those who thought will never get the chance to discover the cave by themselves. Again, technology brings us the possibility of spreading culture and art further than we ever dreamed of. Sponsored by Morena Films, the Virtual Reality Altamira project is part of the promotional campaign for Antonio Banderas’ next film ‘Altamira’. The film narrates the story of Marcelino Sanz de Sautuola the man who made public the existence of the cave, and how the Altamira discovery menaced to shatter the foundations of the Catholic Church and the lives of Sautuola and his family. 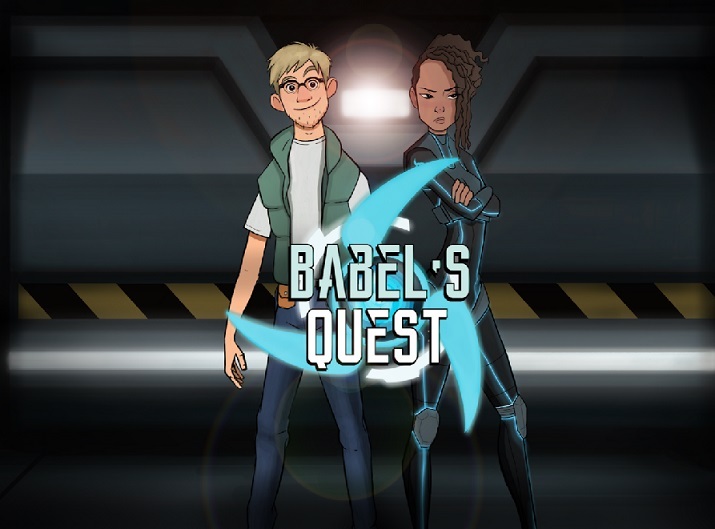 You can take a look at the movie trailer below and keep an eye on Virtualware’s VR projects on the company’s website. Previous: Best Serious Games Awards! Players’ Choice!